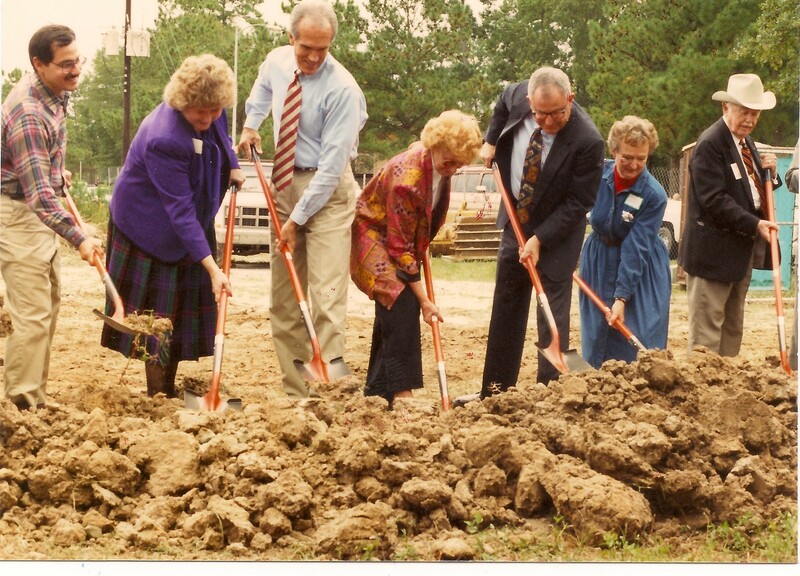 Margaret Martha George Curry, 91, born in Clifton, NJ, passed away February 15, 2015 in Panama City, FL. She was preceded in death by her husband Thomas E. “Tom” Curry in 1997. 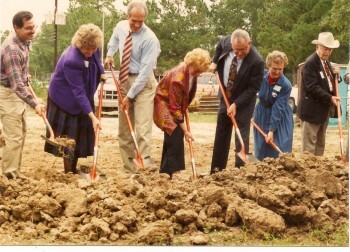 Margaret was a founding member and first president of the Friends of the Atascocita Library, which led to the opening of the Atascocita Branch of the Harris County Public Library May 5, 1996. 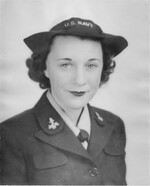 She served in World War II as a member of the Navy Waves, volunteered with the Atascocita Volunteer Fire Department, and was active with the Lake Houston Ladies Club. She is survived by four children and their spouses, several grandchildren and great-grandchildren. Interment was at Garrison, TX.